During the Bethesda E3 conference, Bethesda's Todd Howard teased Bethesda Game Studios next franchise. 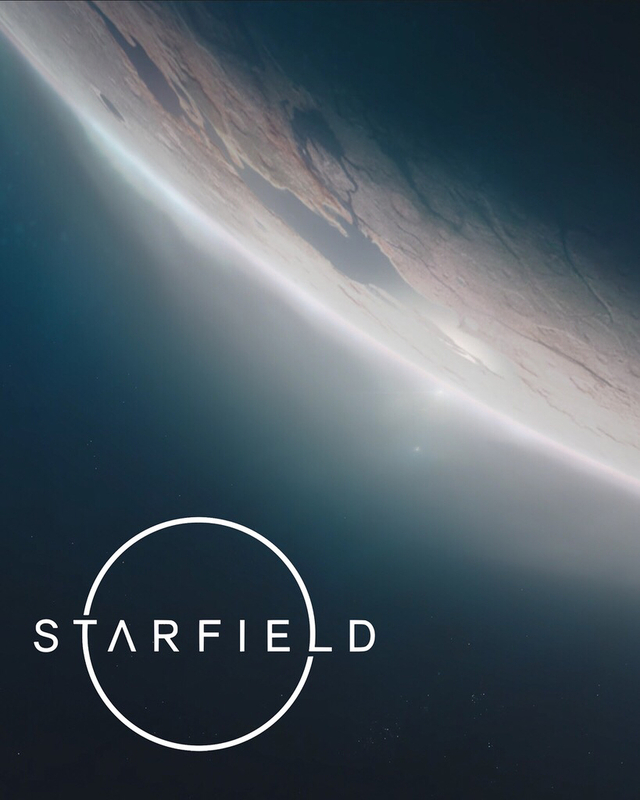 Starfield, a name which has been passed around in gaming circles for years as a major project for Bethesda. Not much was shown beyond an initial teaser, but Howard categorized the game as "something we feel uniquely qualified to create." The only release timing hinted at was Howard saying the game would be beyond this year and would likely be for the next generation.